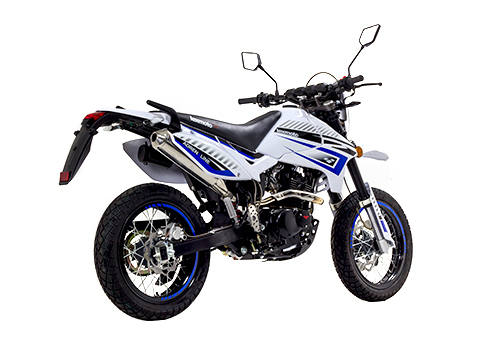 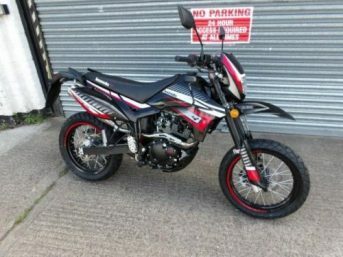 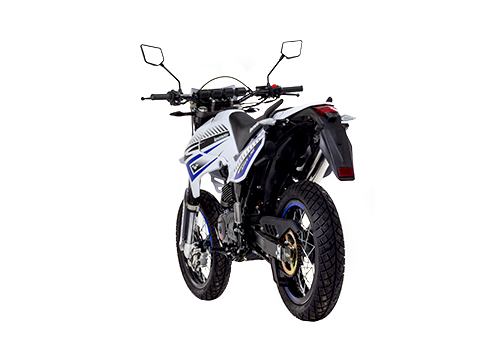 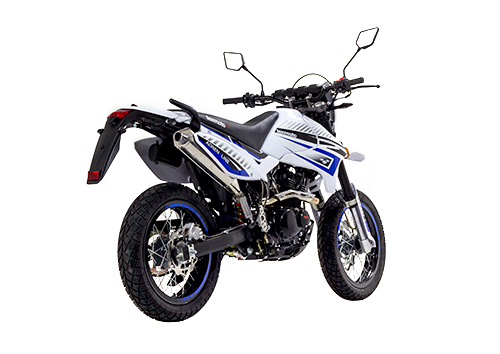 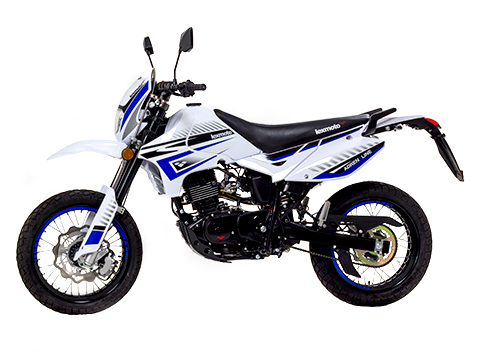 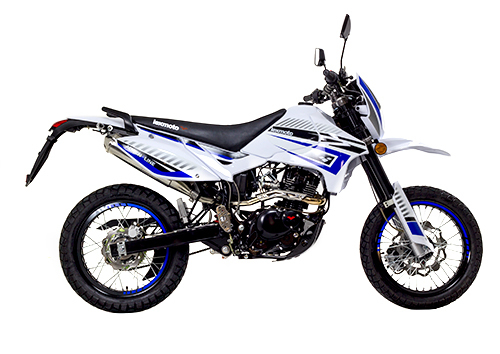 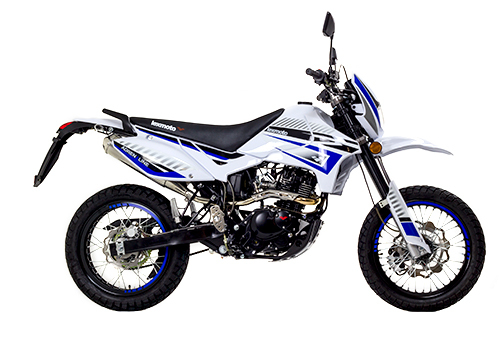 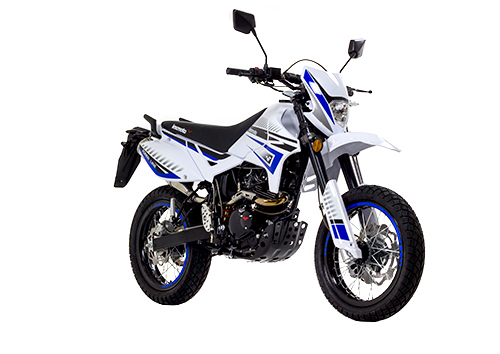 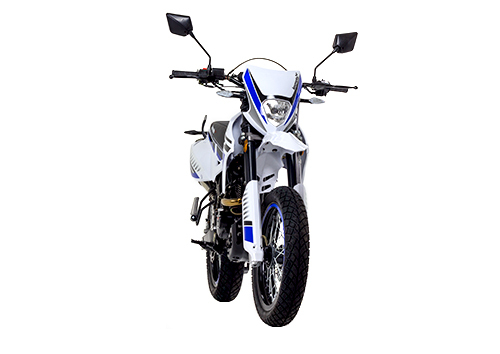 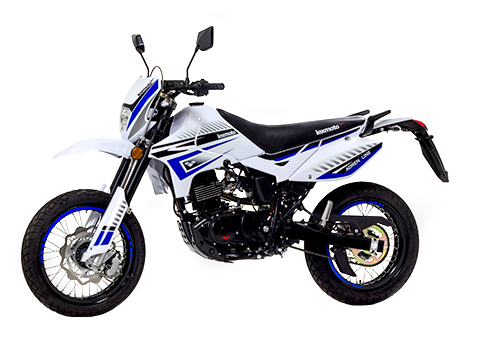 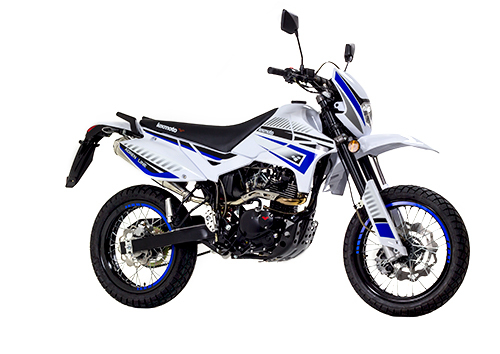 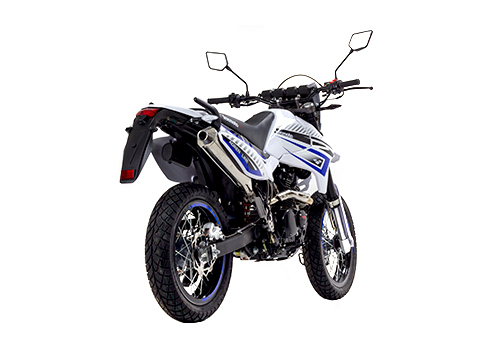 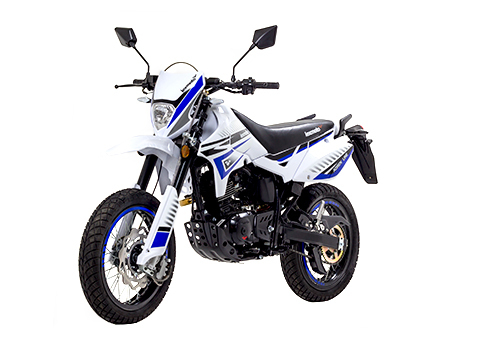 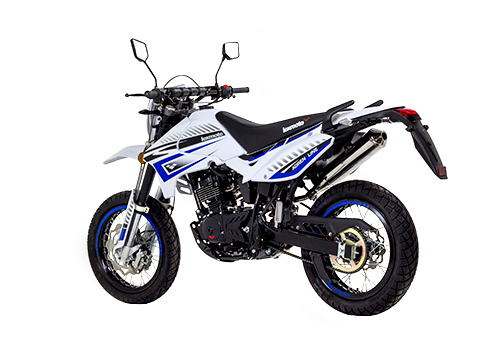 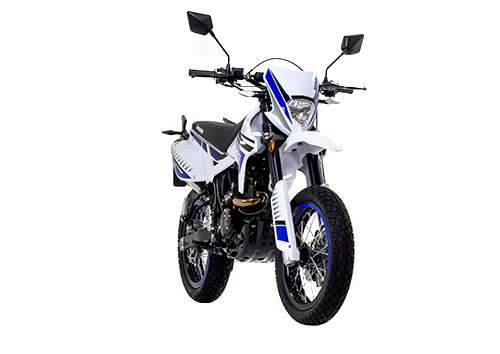 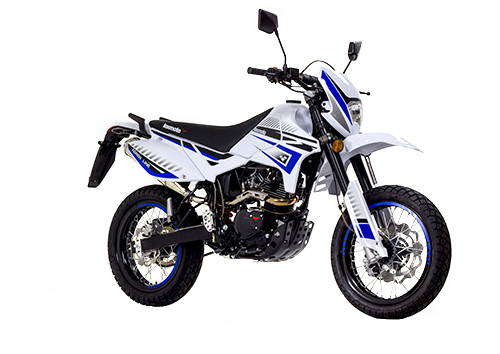 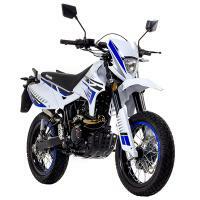 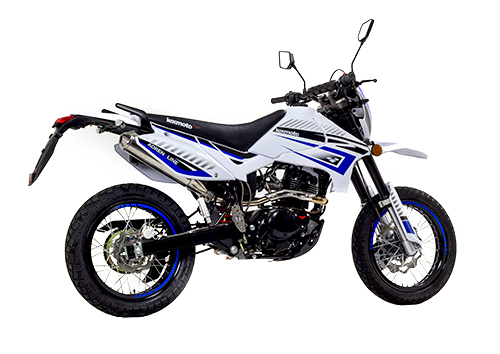 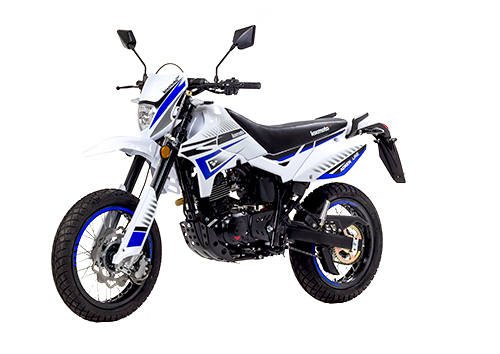 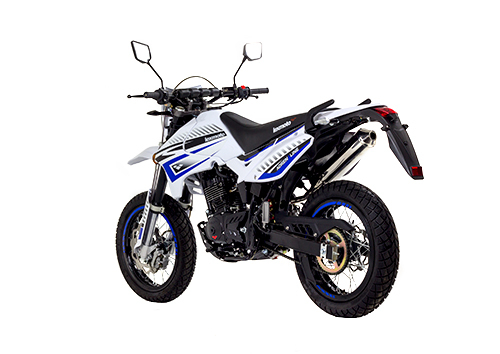 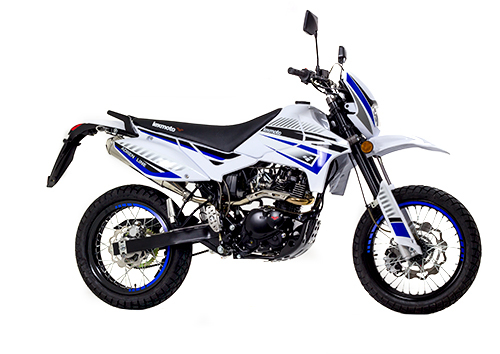 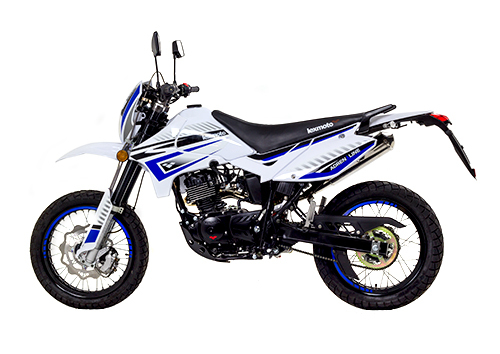 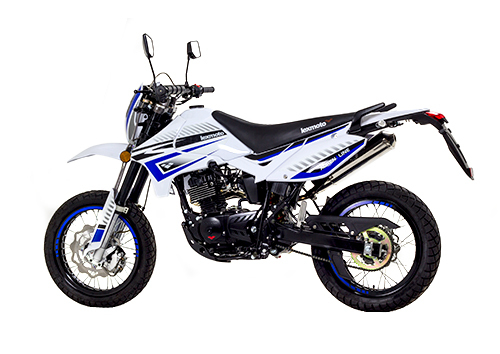 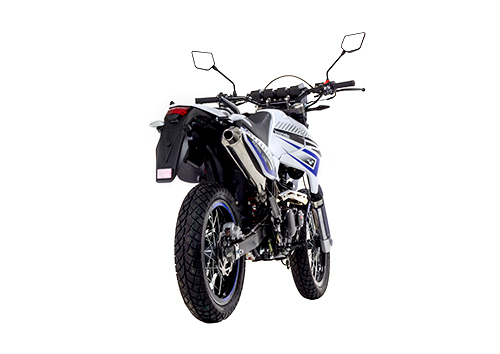 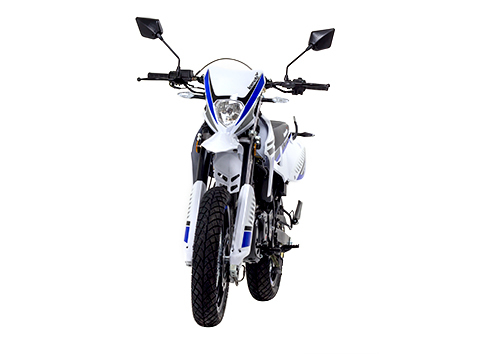 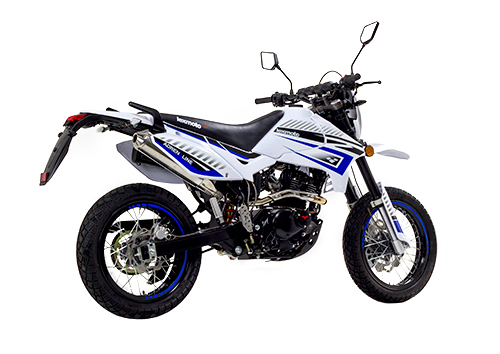 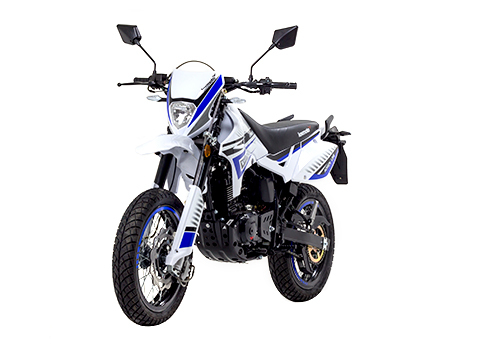 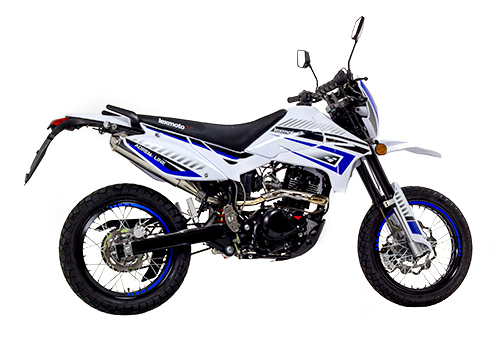 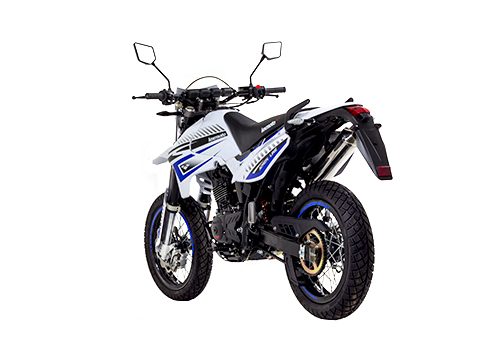 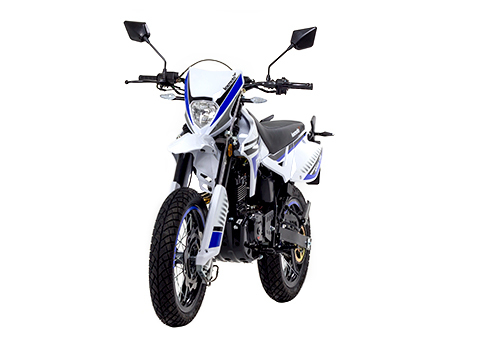 The Lexmoto Adrenaline is designed to offer riders an exhilarating buzz and with a 4-stroke Electric Fuel Injection engine that generates enough power to reduce the most hardened of rider to that of an excited school child as it provides a sense of real dominance, both on and off the road we can see how. 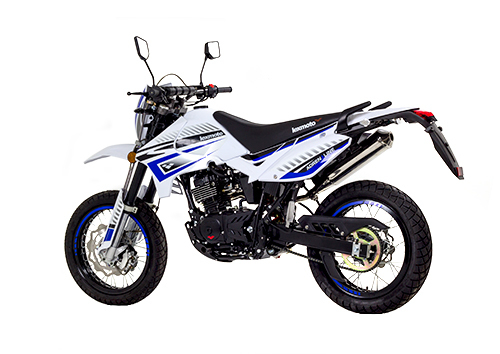 We have invested both the time and energy to ensure that we deliver on our promise to provide the best riding experience possible. 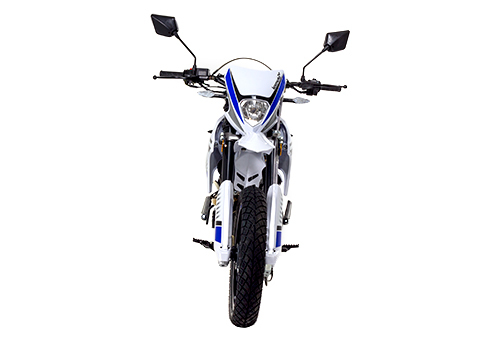 Through tweaking the suspension, tuning the handling and the new addition of a combined braking system, we are giving you more control than ever, allowing you the freedom to develop your own riding style! 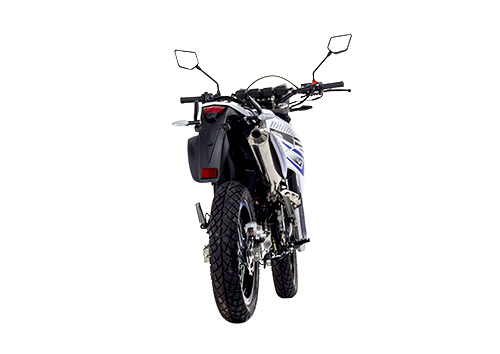 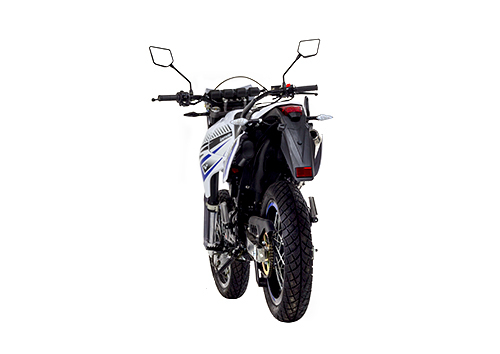 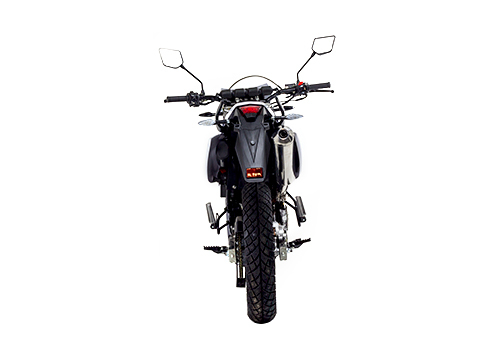 The Adrenaline comes fully stocked with a Stainless steel downpipe; rust preventing nuts and bolts, increased durability through heavy-duty spoked wheels, as well as ultra-bright, LED indicators. 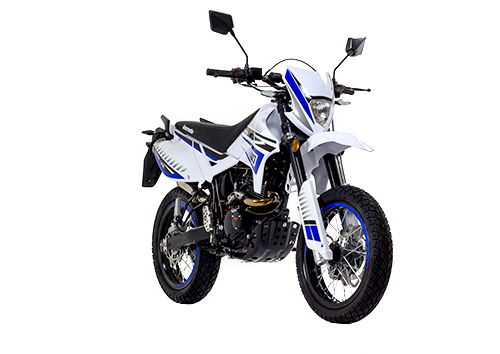 The bike is a perfect fit for those wanting to experience the thrill of the ride, be it on the road or off the beaten track.